As the end of the school year draws near, the Miramichi Regional Music Festival has come and gone. It was held over the week of April 18 to the 25, but not without Blackville School receiving recognition for both of Blackville school's choir groups. 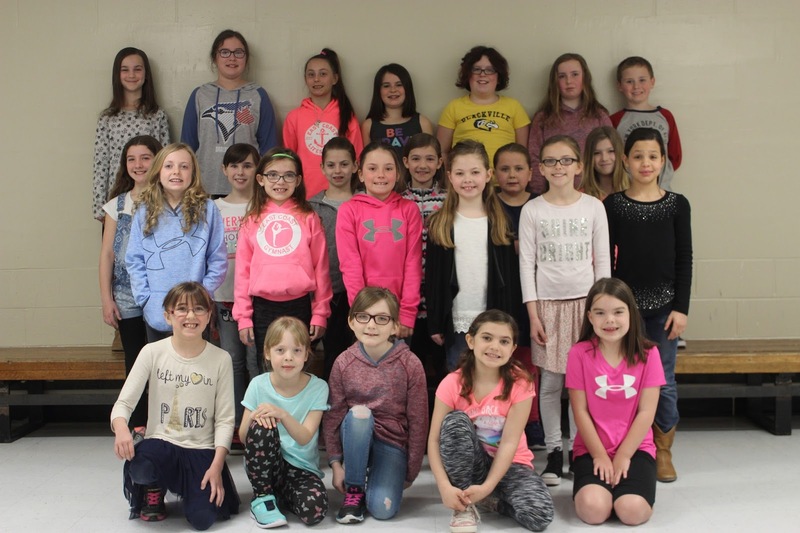 During the 2017 Miramichi Regional Music Festival, Blackville School Elementary Choir performed two selections, and received a Silver Standard for its performance; the Blackville School Girls' Choir also performed two selections, and received a Gold Standard for its performance. The Blackville School Girls' Choir was awarded the Gold Performance Award for overall outstanding Concert Choir, and a $100 cash award, during the Finale Concert on April 27. 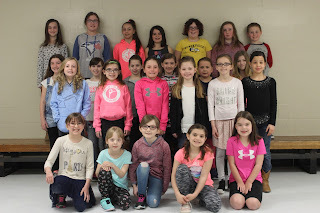 The Blackville School Girls' Choir was also asked, with the choral adjudicator's recommendation, to represent Miramichi at the Provincial Music Festival, held at Mount Allison University in June. A recording of their performance has been sent to be adjudicated accordingly. 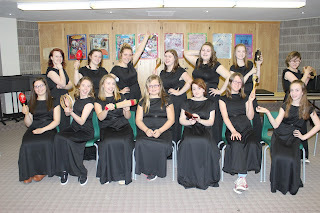 The success of both choral groups can be attributed to both the hard work and dedication of the choir members, and the talent and direction from Blackville School's devoted music teacher, Ms. Frenette, who has led Blackville's choir groups to success and recognition for many years, and has gained Blackville's music program a very esteemed reputation. As this is her last year at Blackville School, this year's choir performances are sure to be the best they've ever been. The members of both choirs and Ms. Frenette are all very busy preparing and practicing for the annual Choir and Band Spring Concert, which is scheduled to be held on Tuesday, May 30, 2017 at 7 pm in the school cafeteria. Both choirs are to perform a selection of pieces. It is obvious that Blackville School has amazingly talented choir members, and a very inspiring and dedicated music teacher; all of these students should find success in all of their future musical pursuits.